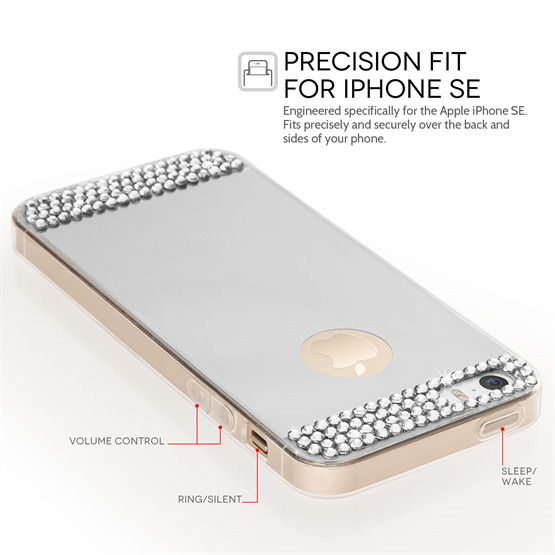 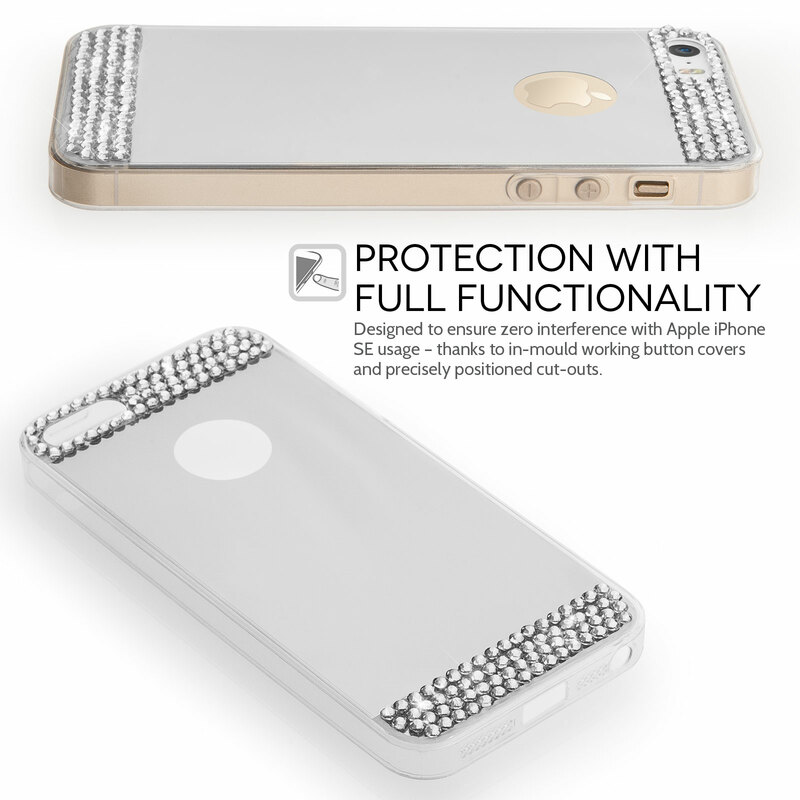 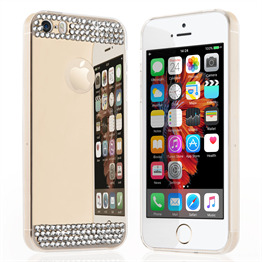 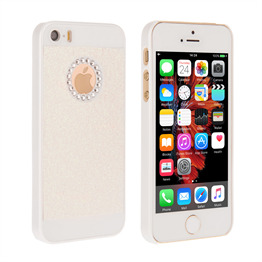 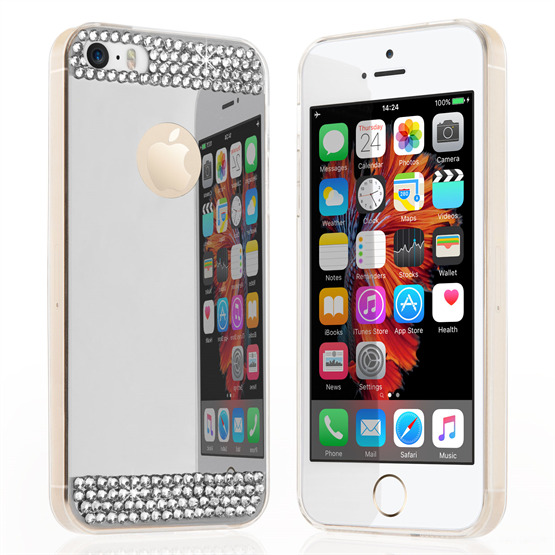 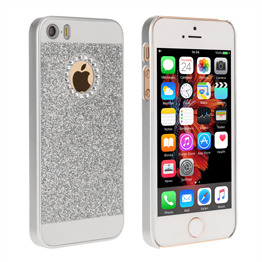 The YouSave Accessories iPhone SE Mirror Diamond Case in silver is the perfect example of style meets substance. 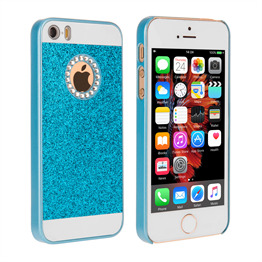 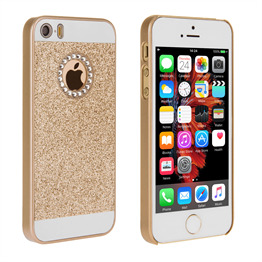 With attractive diamante detailing and a reflective surface on the back, the case can double up as a mirror for make-up application and more. Constructed from a tough silicone gel, the case provides protection for your iPhone SE from life's daily bumps and knocks. 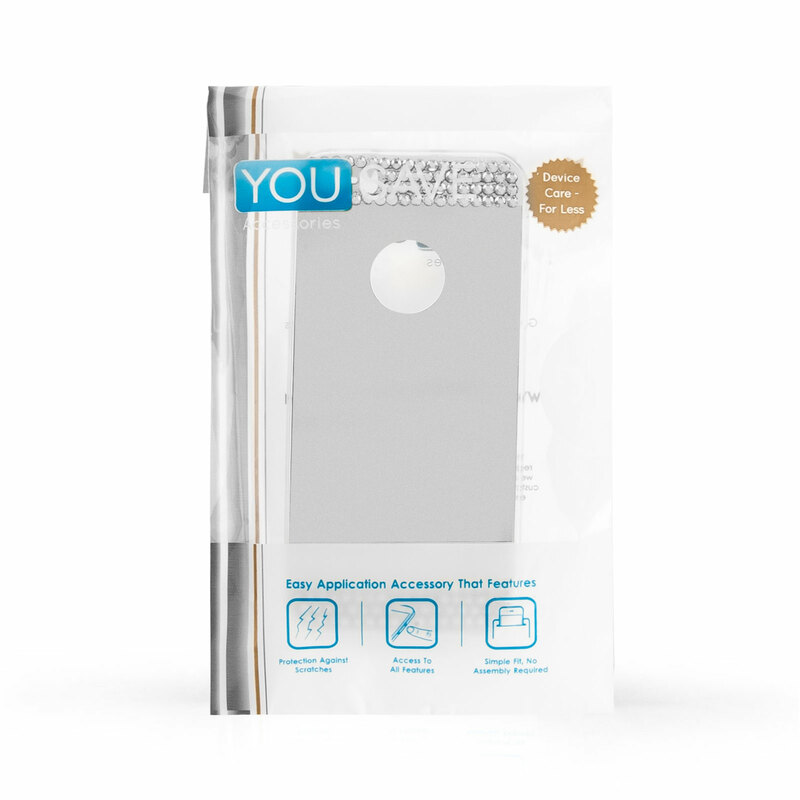 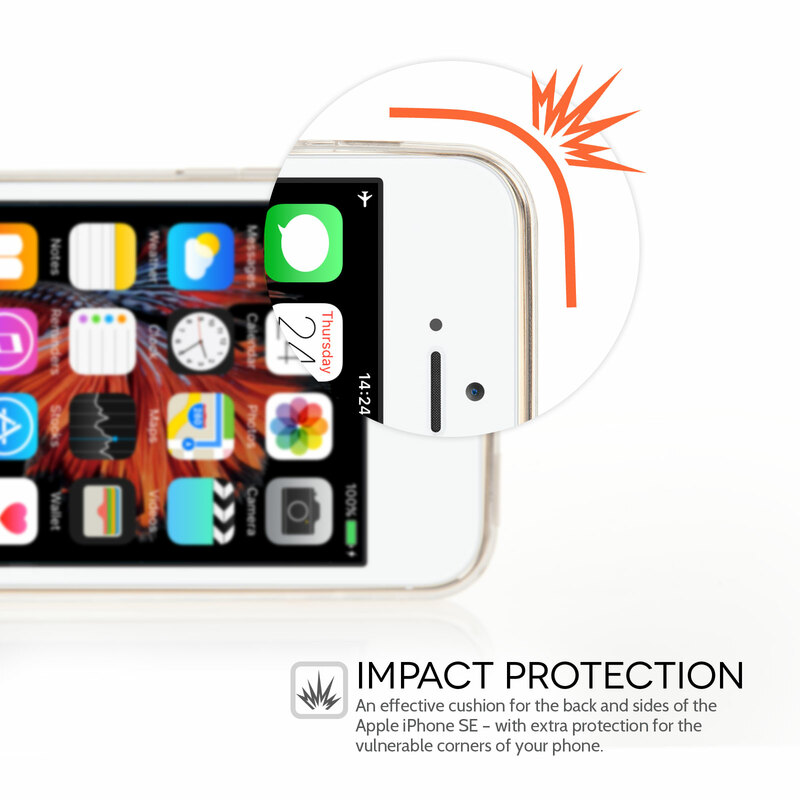 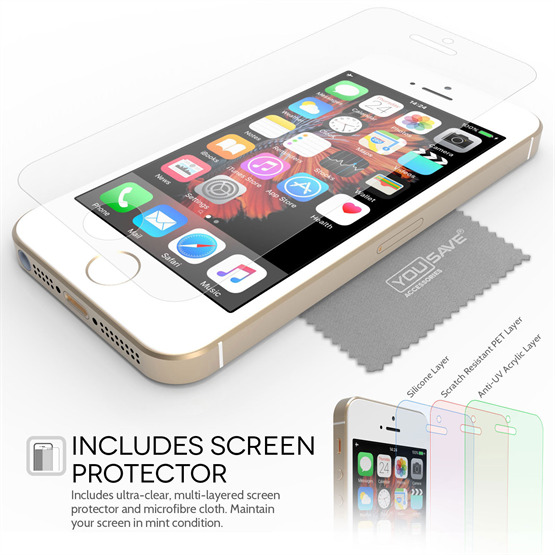 What's more, with a free screen protector and free UK delivery, you can rest assured your iPhone SE is in safe hands with YouSave Accessories .